Happy Monday ya'll! Stopping in quickly for a little weekend update but with this pain and swelling in my legs I am literally about to just fall in the floor and cry... I see bedrest in my immediate future and it scares me to death with how much stuff I still need to get done! 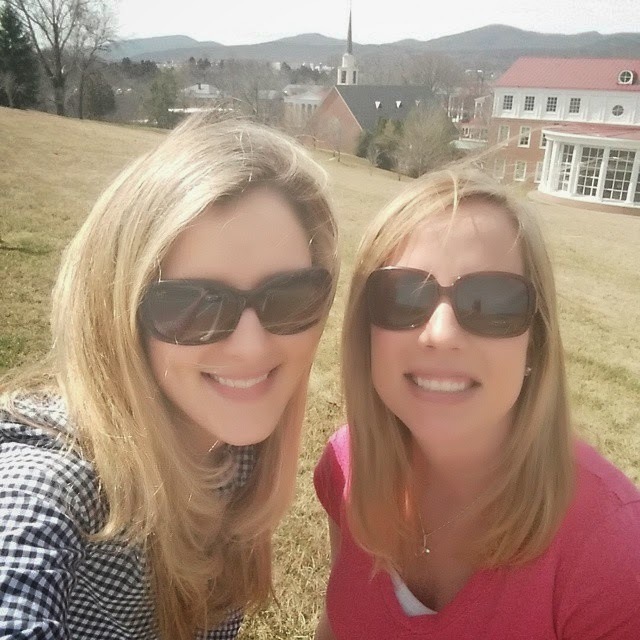 Overall it was a great weekend - got to spend some time with Radford who flew in from GA at our college for an alum event and geez it was a gorgeous weekend to be at Hollins. The weather was absolutely beautiful! 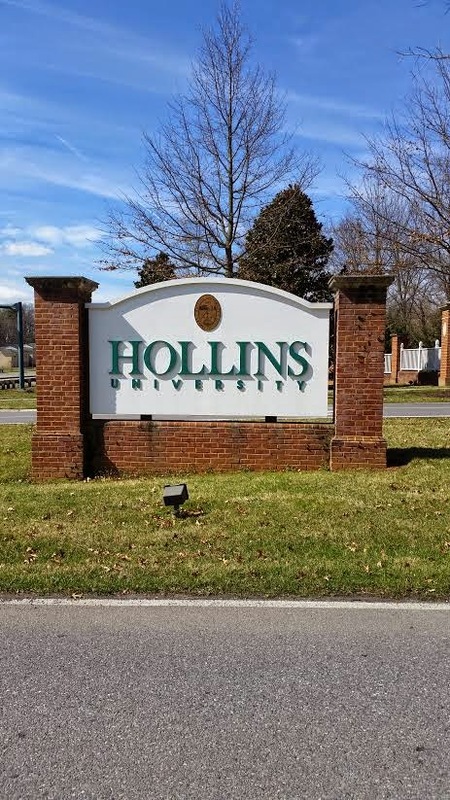 I got a little teary eyed because I knew it was probably the last time I would see her before Andi makes her arrival but she did however spoil Miss A with her first taste of Hollins gear and I love it! 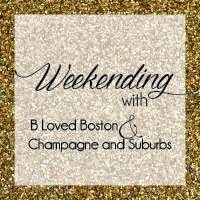 Linking up today with B Loved Boston & Champagne and Suburbs for Weekending! 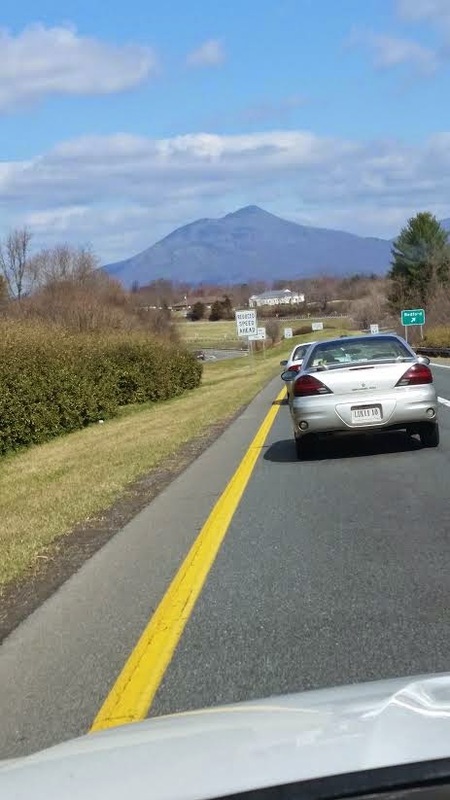 Love the drive and the view of the mountains to Roanoke! So sorry you aren't feeling well, Jessi! Why the pain and swelling? Bed rest would not be fun... I hope you can steer clear of that! 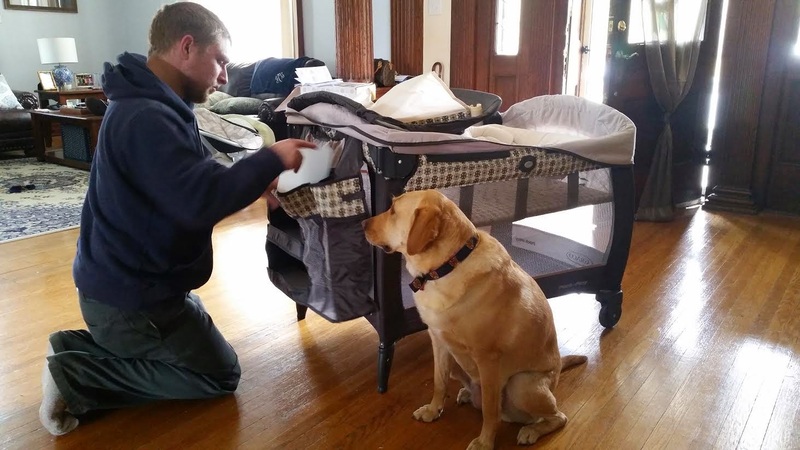 So much fun getting everything together for baby Andi, right? Loving the flowers! Sorry you’re not feeling well lady, I hope things get better really soon! 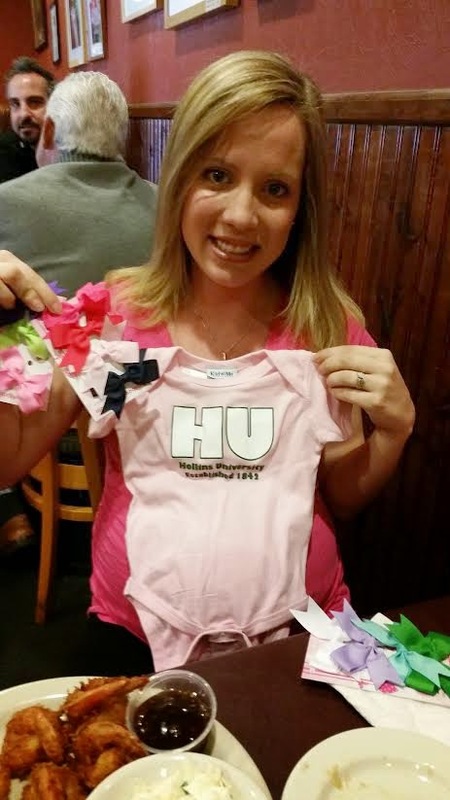 It’s always fun to attend college events and see old friends – how cute is the onsie for little Andi! I love when flower time comes around – we’ve got to get some for our deck! The daffodils are beautiful; hopefully no sneezing for the hubs! Looks like a lovely weekend, lady! 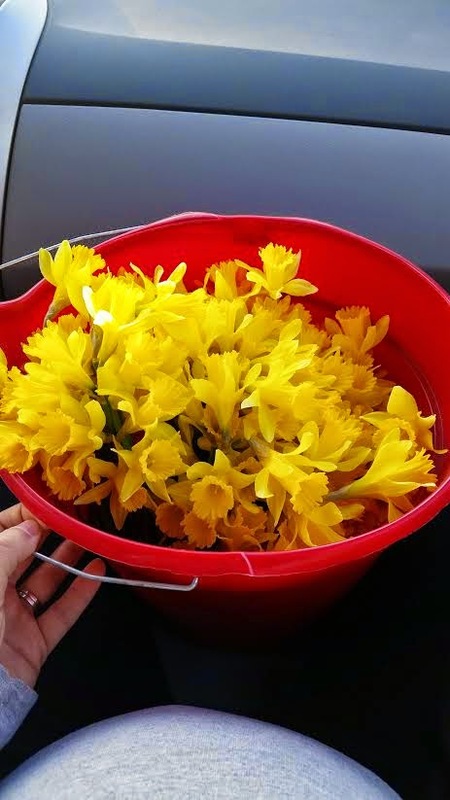 All of the flowers are beautiful, I love the first daffodils of spring, so refreshing, right? I am so sorry you aren't feeling well and your body is dealing with the weight of Andi. I can imagine the stress bedrest can bring, but in the big picture if it's the best thing for you it's the way to go. I know that everything that needs to be done, will get done. And hey, if some of it happens when she's here okay. It will all work out okay! Sending you love and prayers, emoji twinner :)! Girl, so sorry you aren't feeling well! Hope you get better soon and get some rest! You sure do still look cute! The flowers are just gorgeous! I am sorry you're not feeling 100%, best wishes coming your way. Hope you start feeling better soon; bed rest would be awful! You should try to get in a pool to help with circulation! 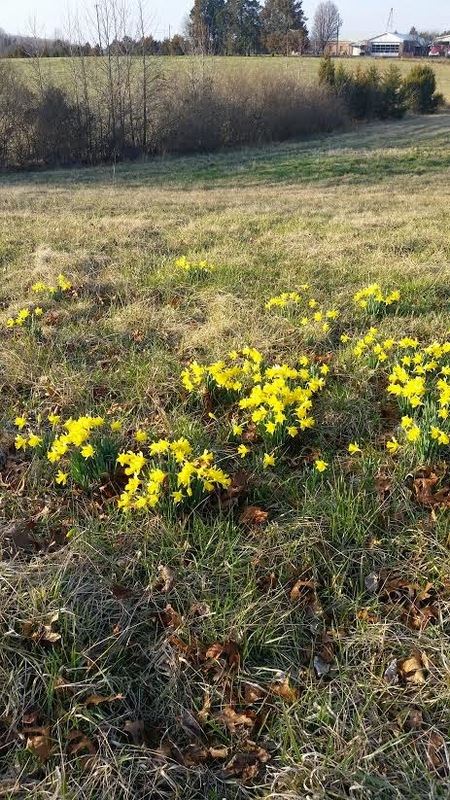 And hell yes to daffodils, mine are all blooming right now. I love it. And my peony is ever so slowly starting I grow back! I think I need to add some more perennials to my garden this year! 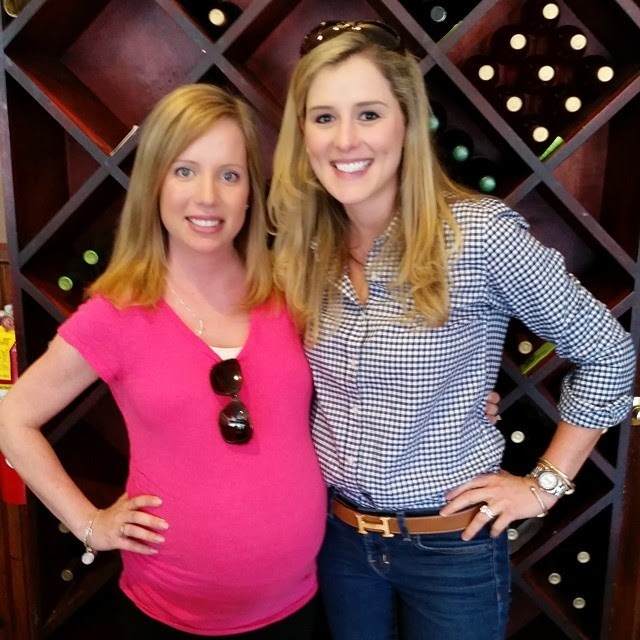 Aww girl, I hope things ease up a bit for you and bedrest ISNT in your future, but if it is, you'll manage it like a champ in order to bring that sweet girl into the world! So glad that you got in a nice weekend with your friend! Sometimes all it takes is a good weekend with a great friend to set things right! And go you guys for getting so much accomplished with all of your swings, etc. 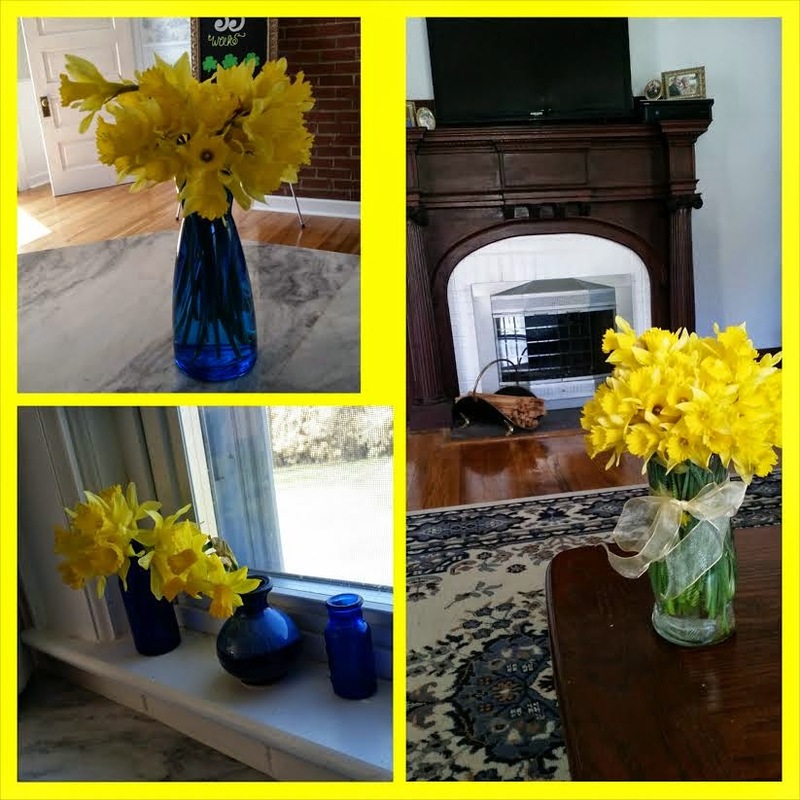 Those daffodils look so pretty in that blue vase!! Sending lots of extra love your way!! So sorry you aren't feeling well! That sweet girl is going to be MORE than worth it!! Getting so close, girlfriend! You look amazing! I hope the swelling goes down and you feel better soon!! You poor thing! I'm sorry that your swelling is so bad. But yay for friends and pretty flowers! Oh no! I'm so sorry you're in pain, girl! 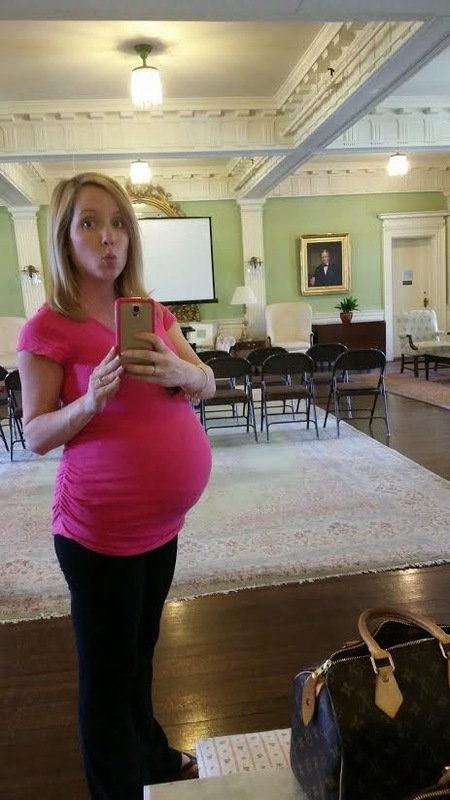 Are they thinking it will be permanent bed rest until she's born, or maybe just temporary to reduce the swelling? The end is really the hardest! I remember my sister saying that as well with the swelling! So sorry you are in pain! You look fantastic though! Almost there!!! oh my goodness, you poor thing! i really hope you feel better and can avoid bed rest!